The dune planting contractor started yesterday afternoon and will be installing FDEP approved native plants in the new dune all week. 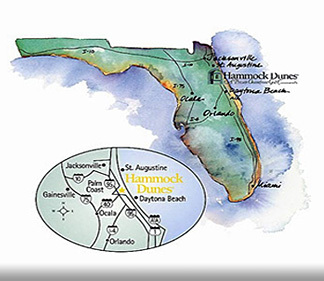 Please be advised, the Hammock Dunes Beach remains CLOSED. Walkover construction details along with additional updates will be coming soon!